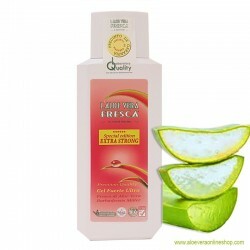 Aloe Vera Fresca di Fuerteventura stands for high-quality body care products based on fresh Aloe Vera Barbadensis Miller. 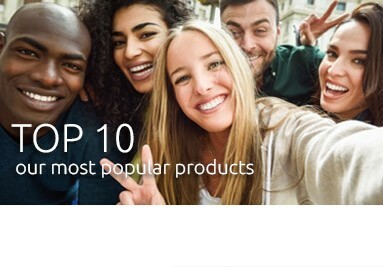 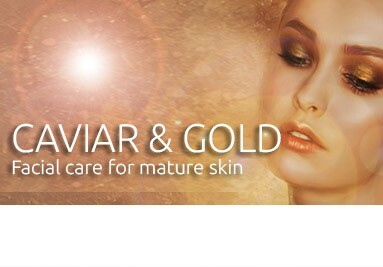 Each of the more than 50 different natural cosmetic products combines the latest scientific findings, the highest quality standards and years of experience. 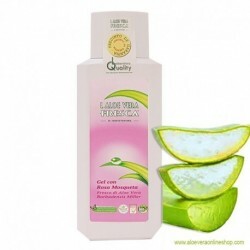 As a visitor to the Canary Islands you have the opportunity to discover all our Aloe Vera Fresca products. 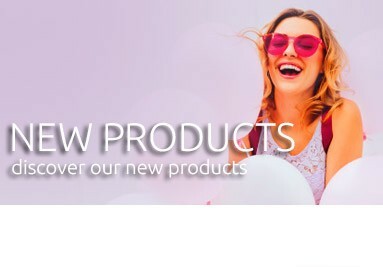 Visit one of the many Aloe Vera Infocentres and Aloe Vera Fabrica Shops on Fuerteventura, Lanzarote, Gran Canaria, Tenerifa and La Palma and attend one of our free presentations to learn about the huge differences in quality of Aloe Vera and Aloe Vera products. 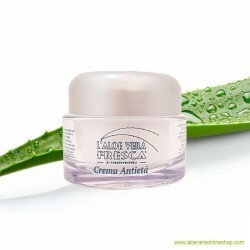 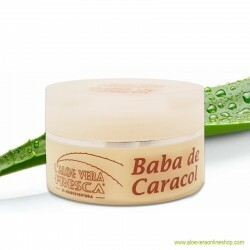 This melt-in Anti-Aging Cream combines fresh aloe vera extract with nourishing olive and almond oils. 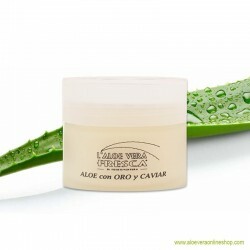 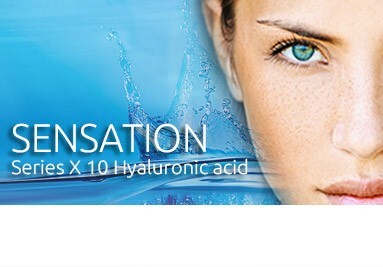 Our Eye Cream featuring fresh aloe vera and antioxidants was specially formulated for the sensitive skin in the eye area.